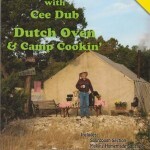 More, says it all about Cee Dub’s second cookbook. 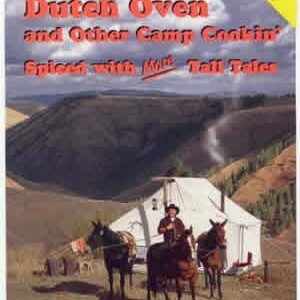 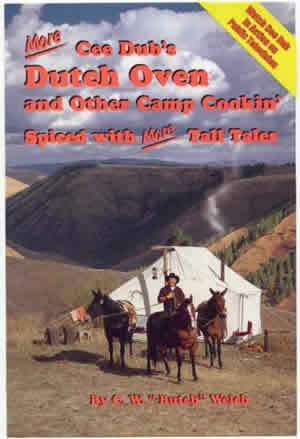 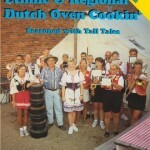 More great Dutch oven and camp recipes, more easy to understand directions and photos that show how to manage heat for cooking with Dutch ovens, more tips and words of wisdom, and more tall tales of his adventures jerking a packstring in Idaho’s Frank Church River of No Return Wilderness and rafting the Middle Fork of Salmon River. 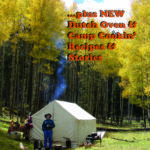 Topics covered include Dutch Ovens Need Love Too, Budgets for Camp Cooks, buying cleaning and storing Dutch ovens, along with how to manage one’s garbage in the back country. 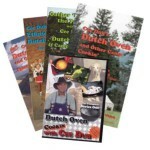 Recipes include “The Jerky Recipe”, Rock Salt Prime Rib, Basque Blackberry Cobbler, Forty Mile Stew, Hells Canyon Salmon Steaks, Pen’s Lentil Soup, and many, many more.